Beloved Cheese Boutique owners Rick and Nada Malouf know their cheese. 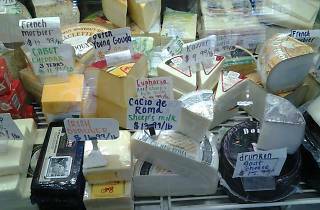 They’ve been a Glen Park standby for over 25 years, importing French brie, Old Amsterdam gouda, and Italian Parmigiano-Reggiano. 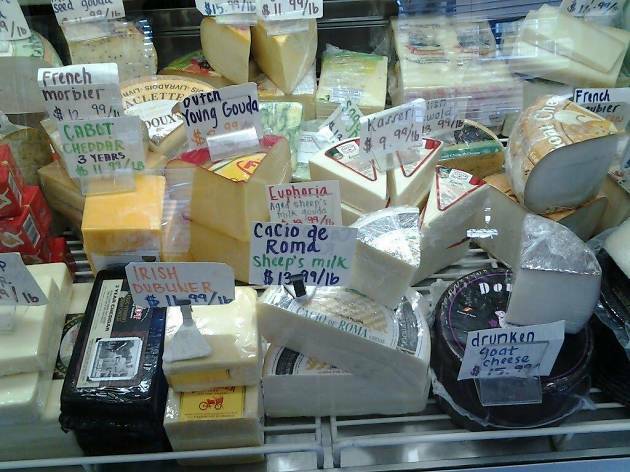 Their curated selection of around 100 cheeses spans from Italy to India. The couple is also known for their own Middle Eastern specialties, like hummus, tabouli and baba ghanoush, handmade each week in back.